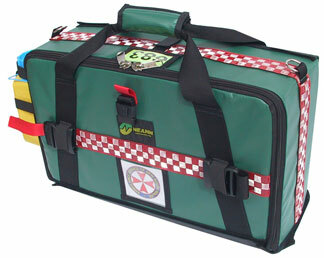 Dimensions: Length 18.0 cm x Width 51.0 cm x Height 31.0 cm. 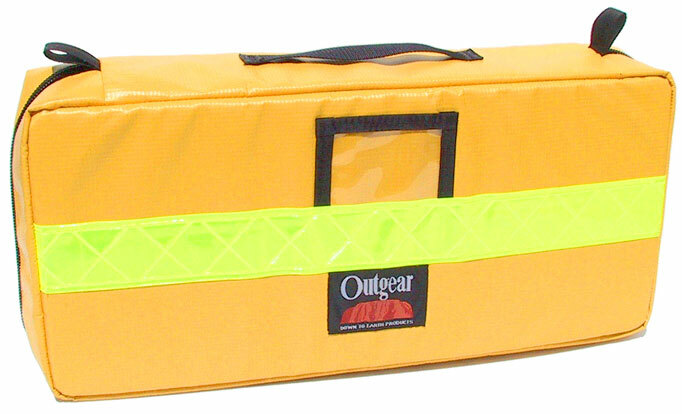 The yellow kit and sharps container displayed is sold separately. 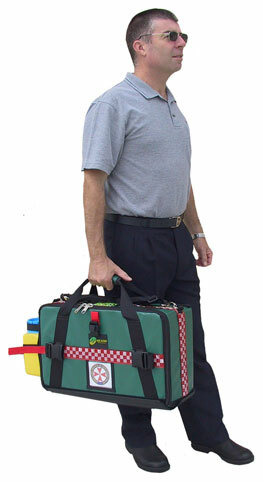 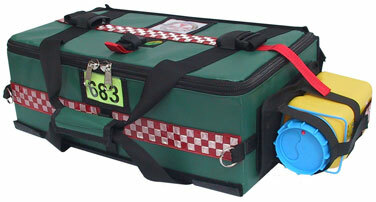 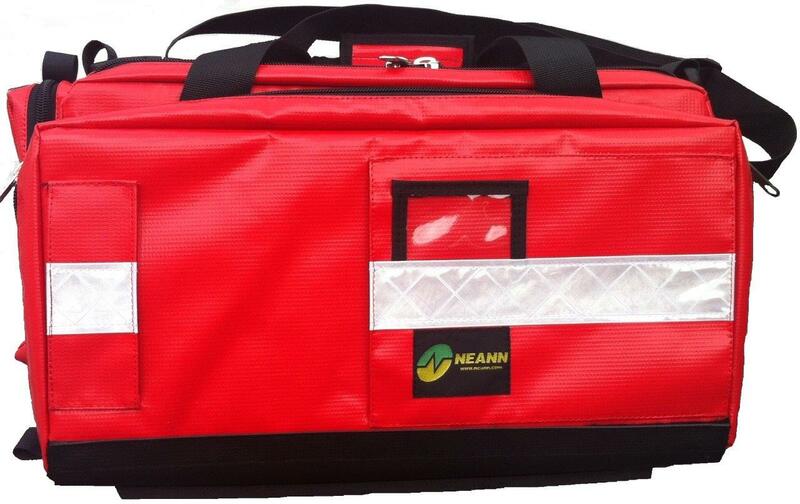 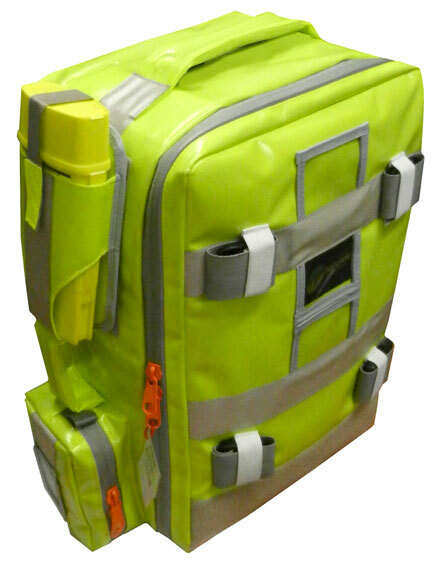 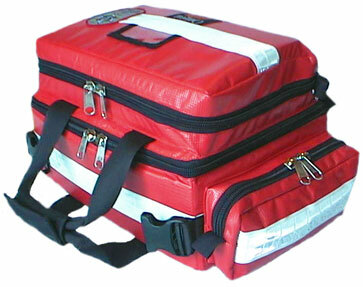 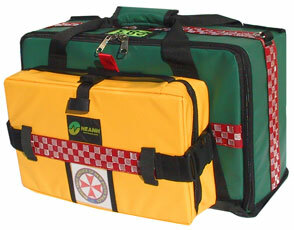 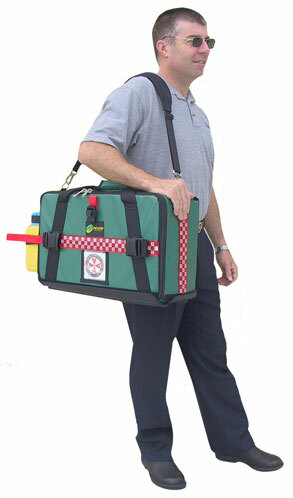 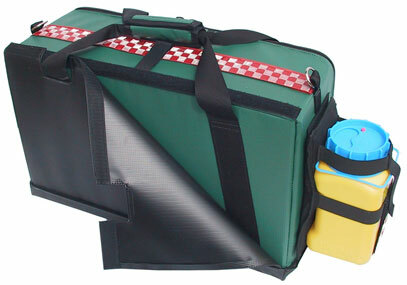 The ADK Kit is supplied un-stocked (empty) & without optional extras unless specifically quoted. 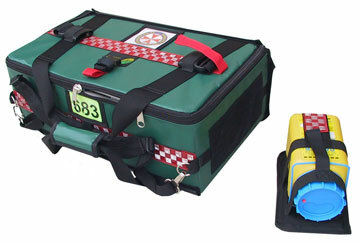 Minor variations to the kit displayed can occur due to design improvement updates.